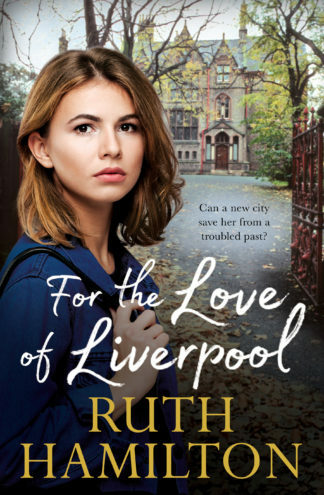 In Ruth Hamilton’s final novel For the Love of Liverpool (Macmillan, December 2018), Kate Owen arrives in Liverpool, haunted by her past and the daughter she left behind in London to keep them both safe. 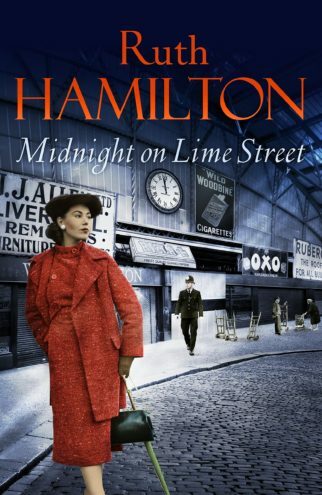 But as Kate’s attempts to find some happiness with handsome Alex Price, her life is shattered again – there are those in London who can’t forgive or forget what she did, and they intend to track her down by any means necessary. 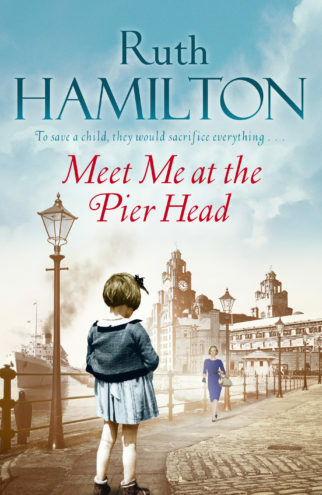 Will Kate ever be reunited with her daughter and find happiness in Liverpool? 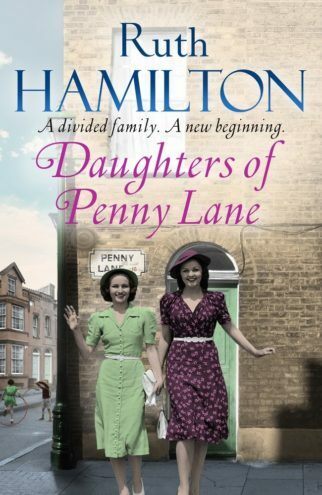 Or will the past haunt her forever? 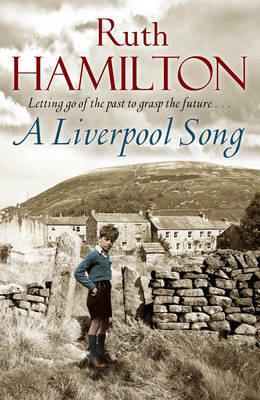 Ruth Hamilton was born in Bolton and lived in Liverpool. She is the author of 30 bestselling novels. 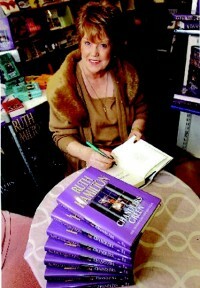 Ruth passed away in April 2016.